We perform! When a loan goes delinquent, we help manage all aspects of the foreclosure process from occupancy inspections to first time vacancy to conveying on time, we get the job done. We are a diverse team of property preservation experts that specialize in services on FHA, FNMA and FHMLC insured loans. Edgemark is unlike any other company in the industry and has led the way in standardizing many practices seen in the field today. 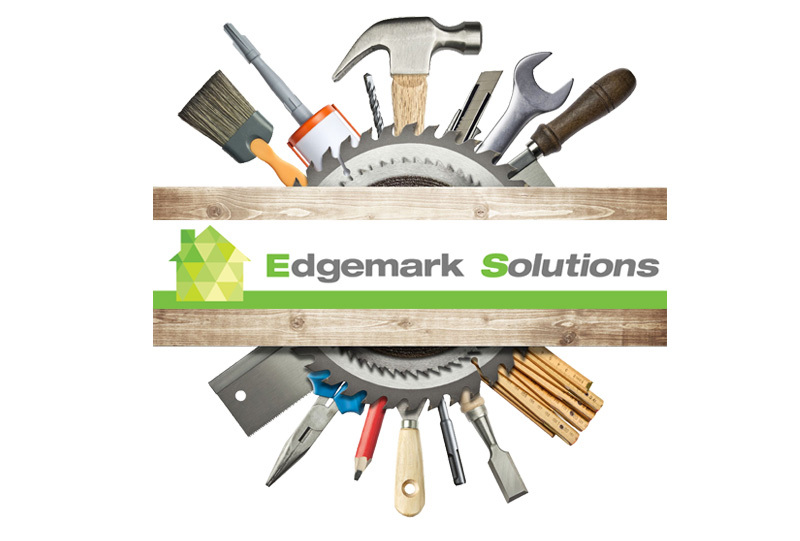 Edgemark always innovates and performs. We use past and present data to drive the development of new processes to ensure we are always providing the best service and support to our clients and our vendors. 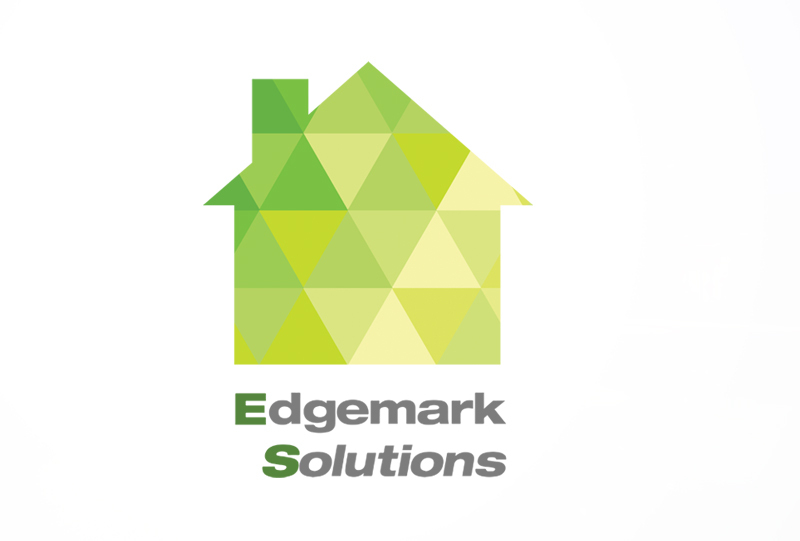 Edgemark services properties in 5 states with a focus on quality and performance. We believe that the key to long term success is to be the best at what we do. We have made it our mission to become both the top performing vendor and client from a quality and a timeline perspective in our 5 states of operation. If there is a distressed property in our territory, we are the ones to call to service it and to get the work from. Although the asset volume within the industry the past 3 years has seen significant decreases, Edgemark has continually experienced growth in its territory. More clients are trusting Edgemark to preserve and protect their assets over its competition.